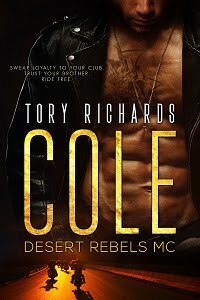 TORY RICHARDS: Look What's Available! The Serve and Submit Series is now available in one book! Get the whole collection, Pulled Over, On Fire, Undercover, Party Time and Lovers for the new low price of $2.99. They can still be purchased individually. Pre-orders are available at Amazon, Smashwords, and All Romance Ebooks. If you like cops, firemen, undercover, SEALS and Marines then you'll enjoy these five hot stories!